To me, the key skill of a sales person is questioning, being able to get the customer to give you all the information you require to enable you to deliver the order-winning proposal. After all, selling is a game and the gaining of information like searching for all the pieces of the jigsaw puzzle to give you the full picture. What? What happened (what’s the story)? Another “profession” where gathering information is a top priority is espionage or spying. 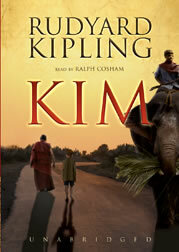 Rudyard Kipling’s story Kim published in 1901 unfolds against the backdrop of The Great Game, the political conflict between Russia and Britain in Central Asia. Throughout the story Kim is trained by a British spymaster in the art of information gathering, and some have suggested that Kipling himself was a British spy. For sales people remembering to ask good, open questions is important. But just as important is your attitude in your dialogue with the customer. 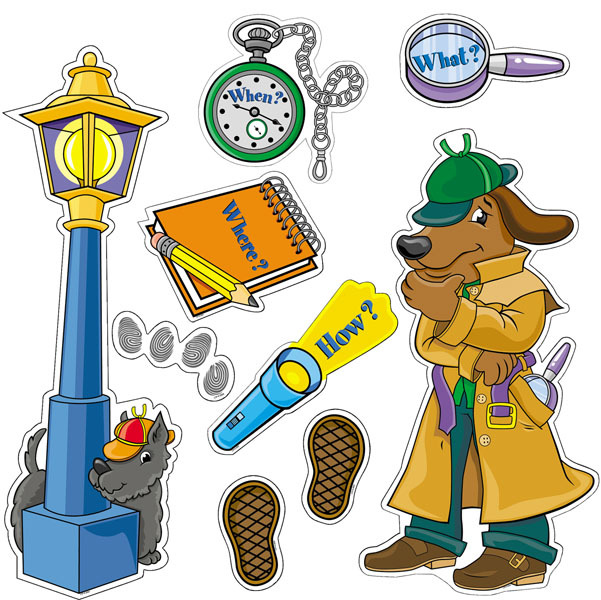 I found treating the information gathering process as a game where I was fully focused on understanding everything I could about the whole situation meant that not only did I got lots of information but the customer felt that I was really interested in them – great empathy. Tell me how you develop questions for your customers. This entry was written by John, posted on June 8, 2010 at 12:40 pm, filed under Coaching, Customer Focus, Training and tagged empathy, gathering information, question checklist, sales competencies, sales person. Bookmark the permalink. Follow any comments here with the RSS feed for this post. Post a comment or leave a trackback: Trackback URL.